Antibiotic resistance is a big topic, hence the reason I decided to break this blog post into four pieces. In case you have missed them, check out Part 1 which provides a little overview of feeding antibiotics to cattle, Part 2 talks about what else is regularly fed to cattle. Today, in Part 3 I will go over who monitors the livestock antibiotic world, and why that is important to you and I. Who monitors antibiotic and drug use in livestock? All antibiotics used to treat animals have been approved by the U.S. Food and Drug Administration (FDA). The FDA is responsible for protecting public health by assuring the safety, efficacy and security of human and veterinary drugs, biological products, medical devices, our nation’s food supply, cosmetics, and products that emit radiation. FDA is also responsible for advancing the public health by helping to speed innovations that make medicines more effective, safer, and more affordable and by helping the public get the accurate, science-based information they need to use medicines and foods to maintain and improve their health. Did you know that the Food Safety and Inspection Service National Residue Program (FSIS NRP) (yes, there is an entire division dedicated to monitoring drug resistance!!) 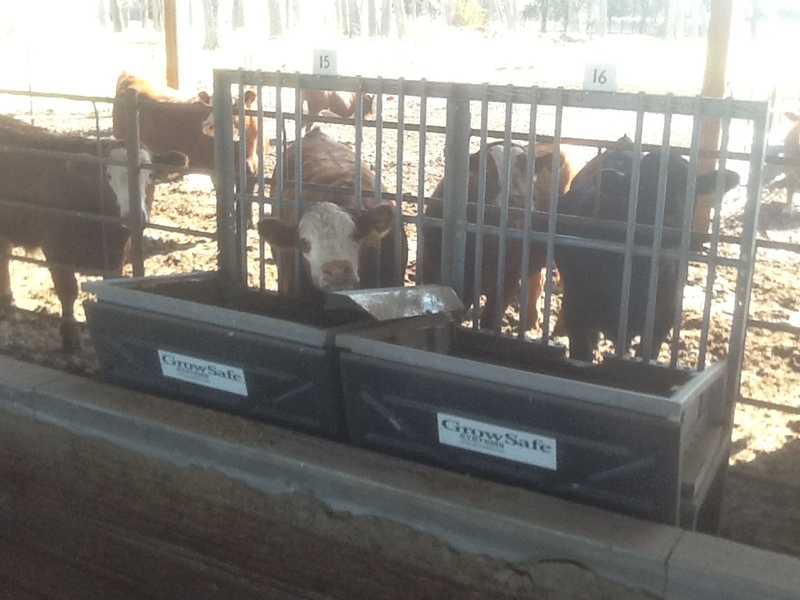 tests all domestic and international meat, milk, and egg products for antibiotic residue? The U.S. government says that NO (meaning zero tolerance) beef (as well as other species including pork, poultry, etc.) with antibiotic residues exceeding the FDA standards will be allowed in the food supply! Dr. Dee Griffin, DVM (Doctor of Veterinary Medicine) says that in addition to these samples, a USDA veterinarian will take samples of “suspicious” animals at the packing plant. “Suspicious” animals may include animals with a disease lesion, or animals that look like they have been treated for illness recently. If the tissue from these animals tests positive for drug residue the carcass will be condemned and NOT allowed in the food supply! 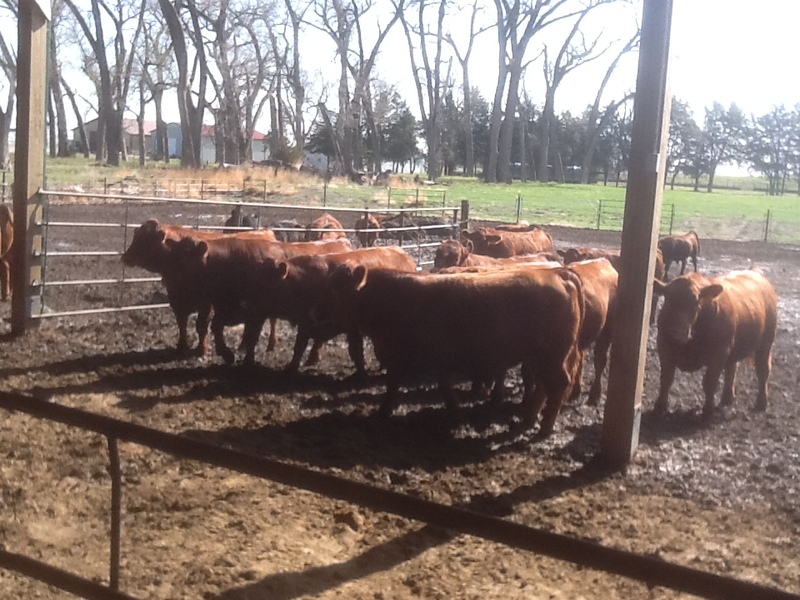 Interestingly, in 2012, approximately 200,000 tissue samples were taken from beef alone! Of those less than 1,000 tested positive for a residue, that is one half of one percent testing positive for a residue. And while we hope to get that number to zero someday, we are thrilled that testing is occurring, and those that do test positive are being condemned and not allowed in the food chain! The Center for Veterinary Medicine (CVM) regulates the manufacture and distribution of food additives and drugs that will be given to animals. These include animals from which human foods are derived, as well as food additives and drugs for pet (or companion) animals. The CVM is also responsible for regulating drugs, devices, and food additives given to, or used on, over one hundred million companion animals, plus millions of poultry, cattle, swine, and minor animal species. Have you ever heard of the Generic Animal Drug and Patent Restoration Act? This Act requires that each sponsor of an approved animal drug must submit to the FDA certain information regarding patents held for the animal drug or its method of use. The Act also requires that this information, as well as a list of all animal drug products approved for safety and effectiveness, be made available to the public. This list must be updated monthly under the provisions of the Act. The list, known as the “Green Book,” was first published in January 1989. Updates have been added monthly since then. Each January, the list is published in its entirety. I think it is clear and maybe we can all begin to agree there are many regulatory bodies in place to protect us and our food supply. Sneaking in for a little snack. Stay tuned for the fourth and final (for now) installment of the antibiotic resistance discussion tomorrow.